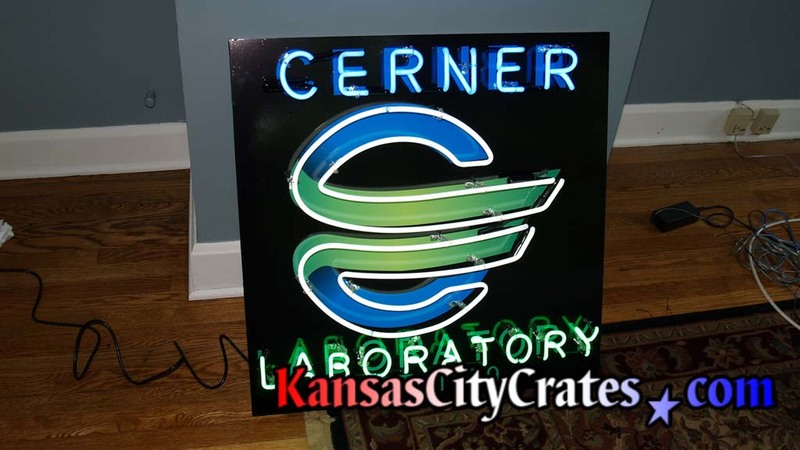 A Neon sign is extremely fragile glass tubes hand bent into complex shapes. 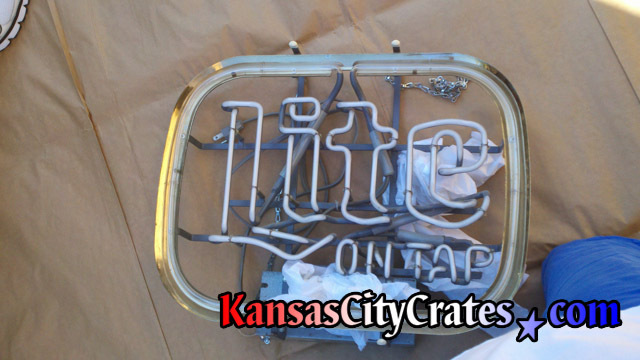 Repairs are very expensive and cost more than the sign itself, if even possible. 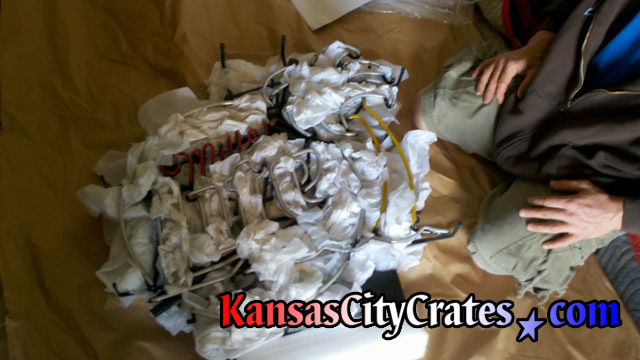 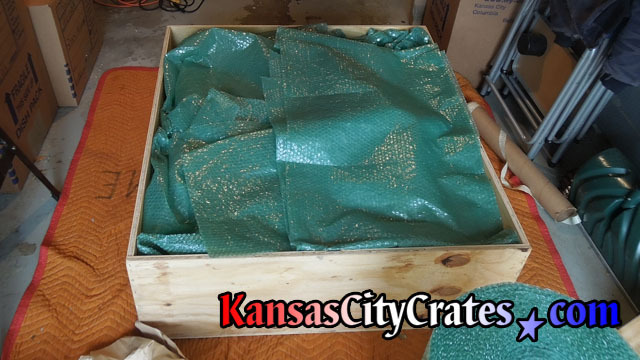 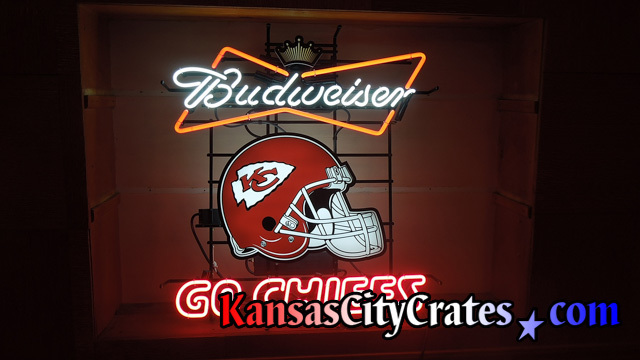 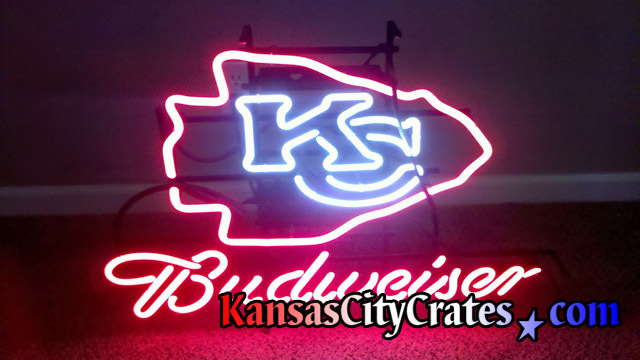 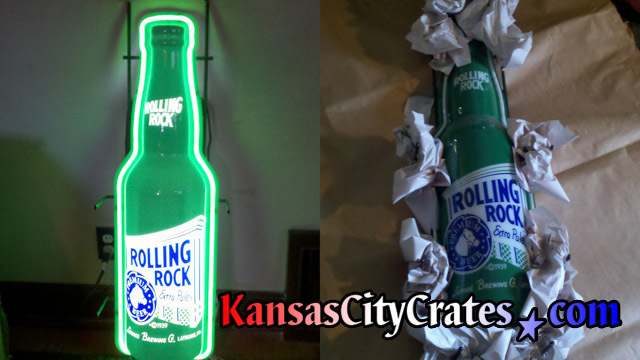 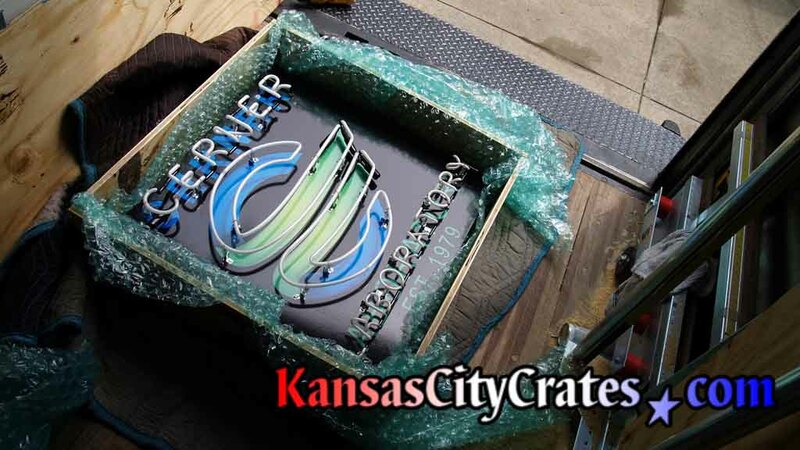 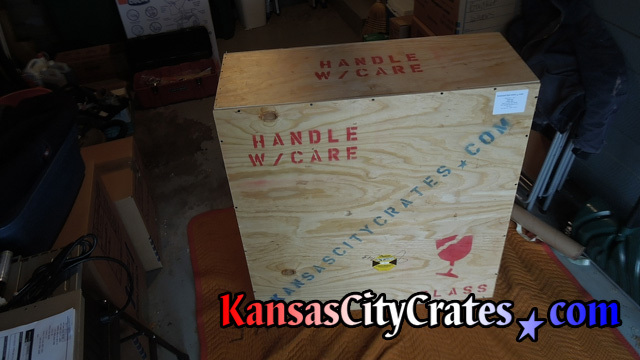 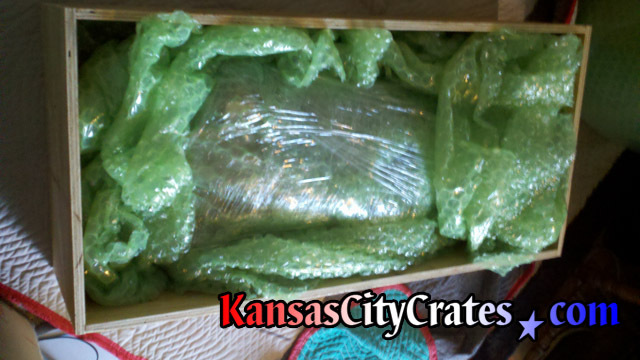 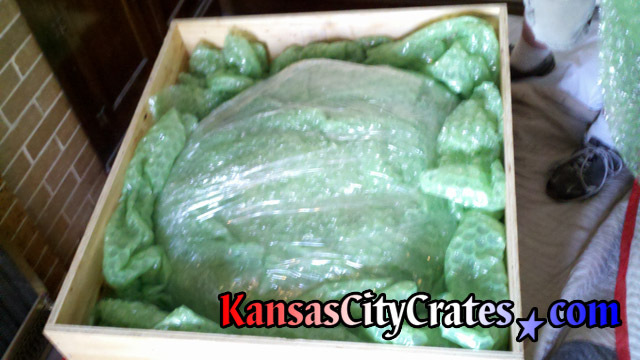 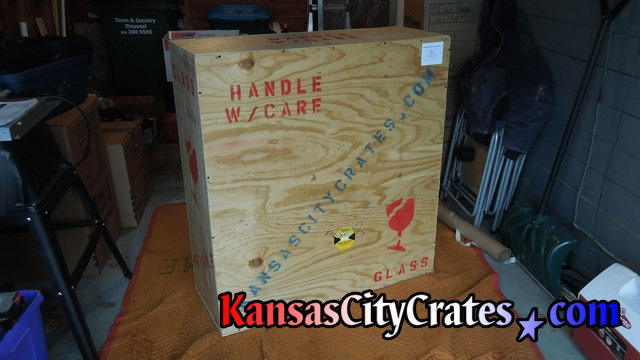 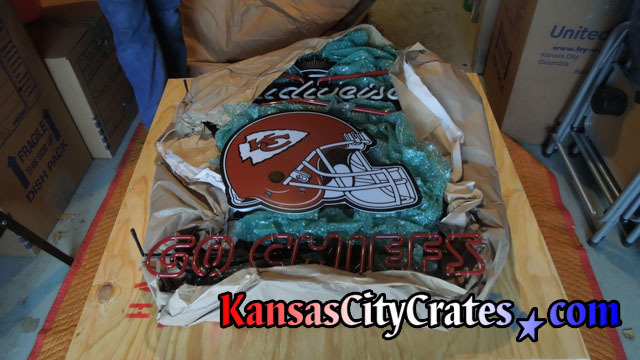 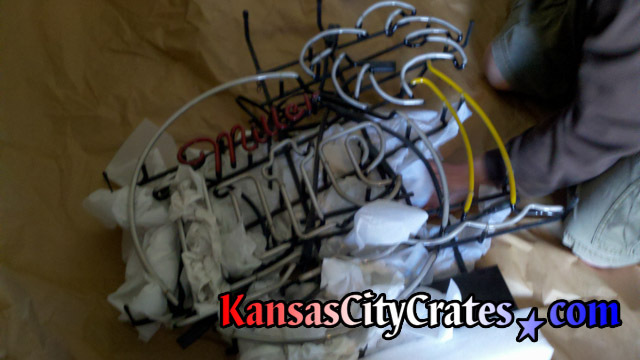 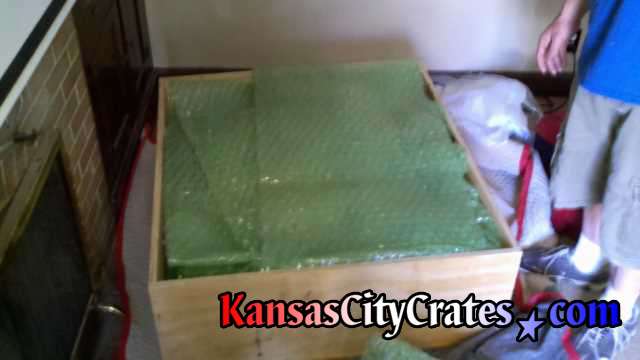 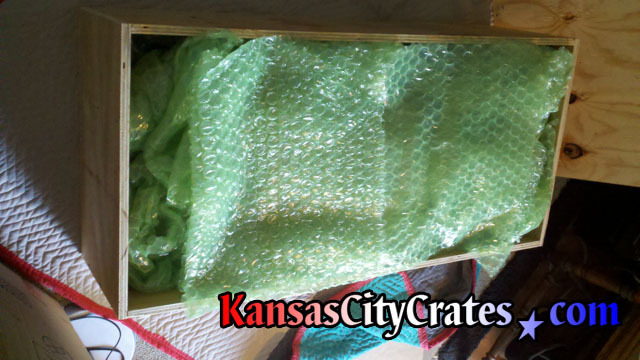 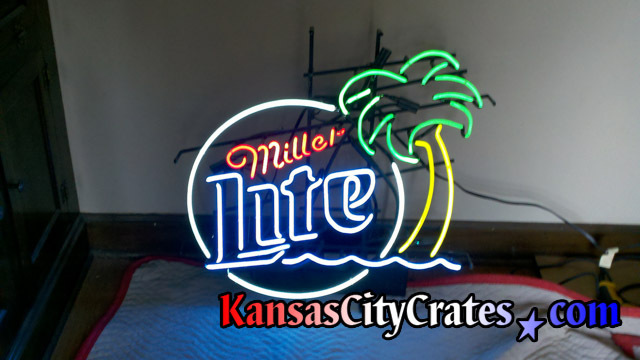 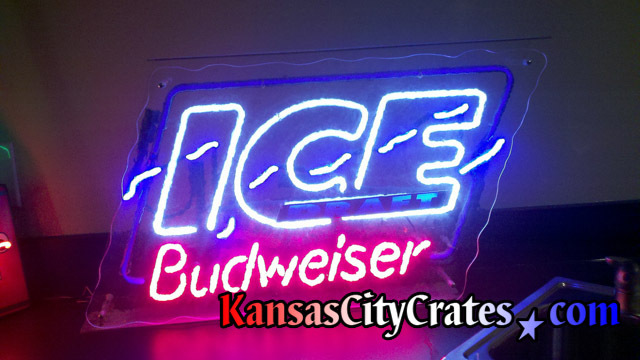 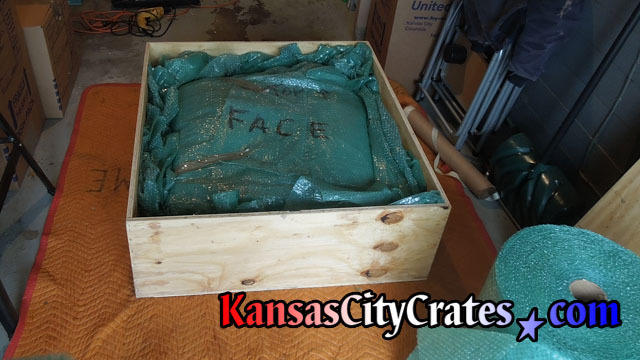 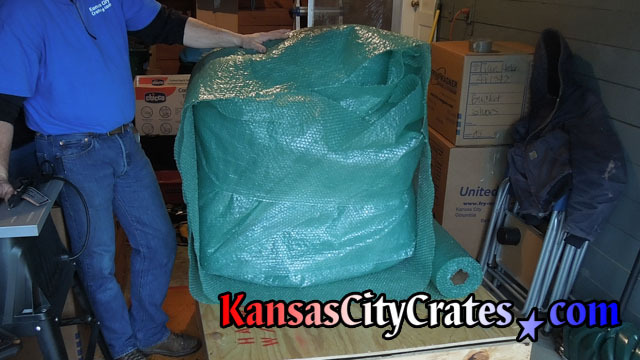 Kansas City Crates protects your prized neon sign with solid wall crates using vibration isolation to immobilize the artwork.